is given in the event of an activation. 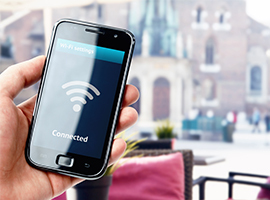 Worried about the security of your home or business? your alarm from the comfort of your phone. will be alerted if your alarm is activated, vastly decreasing the response time. the type of system you have. 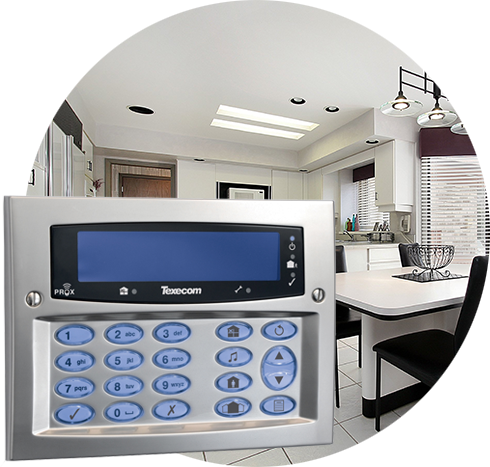 Installing an intruder alarm is a very effective way to reduce loss in the event of an intrusion. In order to ensure our system will meet with your requirements we will carry out a no obligation survey to assess the property to be protected and how the system will be installed. 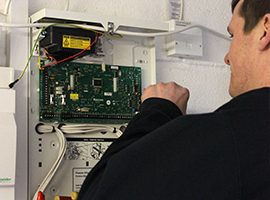 We install systems in Domestic, Commercial and Industrial properties and our systems are installed to the relevant standards and meet the requirements of both the Police and NSI. 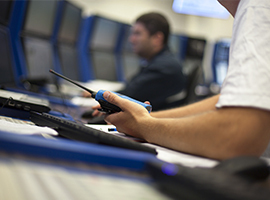 Here at Tollgate Security, we provide a number of packages for the monitoring and maintenance of your system to ensure that the correct response is given in the event of an activation and each system is suitable for its specific application. We pride ourselves in the quality of our installations making sure that we go that little bit extra to ensure to system meets your requirements and will provide reliable operation for years to come. Contact our expert team today to arrange a free site survey and quotation for your property. Do you require an Intruder Alarm?